PRICE JUST REDUCED! This is just 1 of 4 buildable approx. 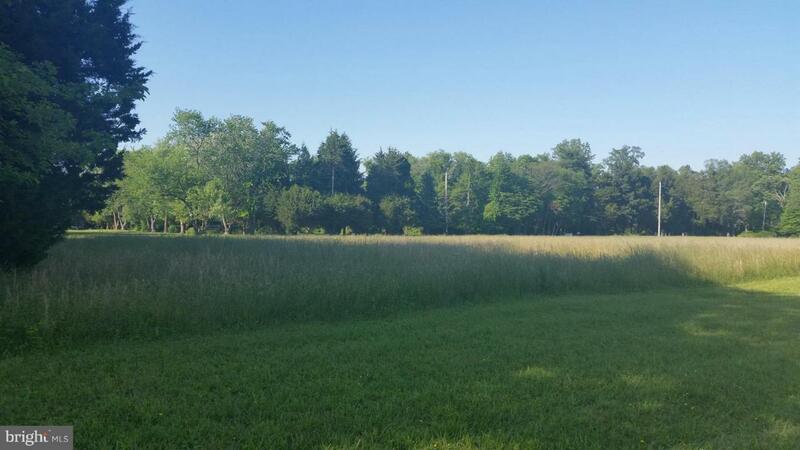 .65 acre lots just off the Patuxent River. Each perked in 2016 for 3-4 bedroom homes - TDR's are in hand - all the work has been done for you. Helen Creek and the Patuxent River just on the other side of trees. Flat, cleared and peaceful lots ready for new homes. Perfect for a small builder or individual.